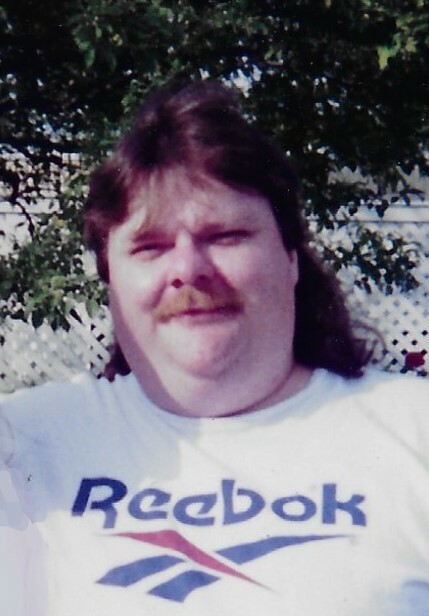 Jerry W. Davis, 54, of Lawrenceburg, Indiana, passed away Friday March 15, 2019 in Cincinnati, Ohio. He was born October 12, 1964 in Covington, KY, son of the late Shirley Rogers. He worked as a Manager for Barleycorns. Jerry enjoyed fishing, playing Pokemon, video games and watching the Bengals. He loved to joke around. Jerry is survived by his children, Amanda Davis, Holly South, Robyn South, Erik Dixon, Lisa Davis; grandchildren, Savannah and JR Adcock, Keondre, Logan and Adrian South and Erika and Serenity Dixon. He was preceded in death by his mother, Shirley Rogers, and his loving wife, Angelia (Dixon) Davis. A graveside service will be held at the Old Burlington Cemetery on Friday, April 5, 2019 at 2:30 pm. Contributions may be made to the family. If unable to attend services, please call the funeral home office at (812) 926-1450 and we will notify the family of your donation with a card.